Growing up, one of my overriding memories is my Dad saying “Turn the lights off!” or “Close the curtains, we need to keep the heat in!”. It was the mid-80s and most parents I knew had grown up in the decades after World War Two and were cautious and conscious. There wasn’t a shower in the first few houses we lived in and it was perfectly normal to have baths one after the other so we didn’t waste water. It all feels like a long time ago and now I’m the homeowner, thinking about ways to reduce my impact on the environment is a constant. Some things I’m very good at compromising on. We try to keep the heating off as much as possible even though I suffer with extreme cold intolerance, preferring to shut ourselves in the living room in the evening with the stove roaring away. Not only is it super cosy and incredibly warm, it means we’re not heating the entire house when we stay in one room. The down side to an older house is that they are fairly cold most of the time so little by little we’re replacing all the windows and radiators to make them more energy efficient. This year we’ve sourced our logs ahead of winter from a sustainable producer. Although they’re not nearby, they deliver to us along with all their other London-based customers saving us a weekly short but environmentally damaging trip to the garden centre and a much lower gas bill. The one area I do fall down on though is washing. We may only be two but with an active working dog who returns from her twice-daily walks generally caked in mud, especially at this time of year, we get through a serious amount of washing. We have the equivalent of at least a load of towels every day and combined with gym and football kits, plus general clothes and bedding means that it feels like our machine is on constantly. From research recently conducted by LG Electronics (LG), it seems that I’m not alone with my washing woes. Of 2,000 adults polled earlier this month, a quarter revealed they would put off washing clothes if it was better for the environment and half of consumers consider the energy efficiency of a white good before purchasing. 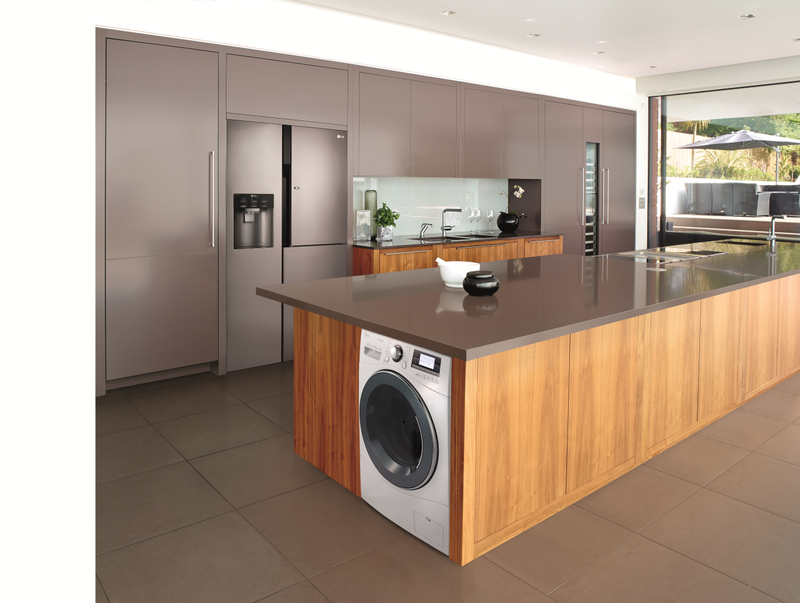 In response to increased concerns from consumers about environmental issues, LG have launched the Centum™ System washing machine offering increased reliability and efficiency backed by a 20 year warranty. Reviewed by the Energy Savings Trust, the machine uses 217kWh less energy per year than an A+ rated model of the same size, saving at least 67% of the electricity running costs. We’re hoping at some point to turn our existing cramped kitchen into a utility room when we can afford to build a new kitchen and I already know that only the best will do for our appliances. I’m looking for the highest performance with the least ecological impact and it looks as though LG will be leading the way on my wish list. We all have a part to play in considering how we can reduce our impact on the planet and make a difference. Post in collaboration. 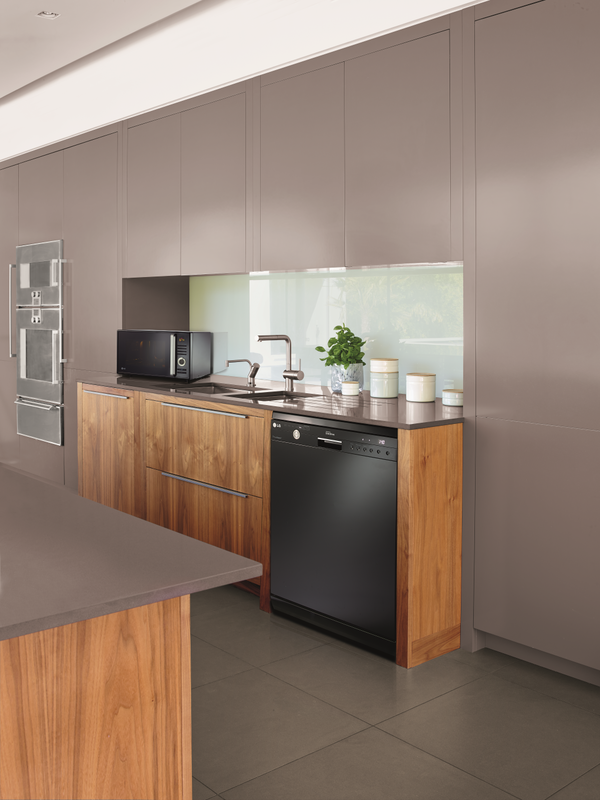 You can find more information about the LG Centum System™ here.